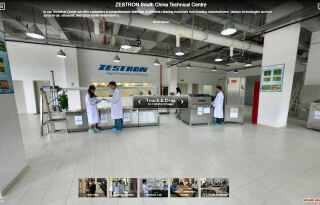 Since opening in October 2011 ZESTRON's Technical Center in Shenzhen / South China, became a central point of contact for industrial cleaning in South China. The Technical Centre provides you a full range of cleaning equipment of international and local manufacturers for for cleaning trials. 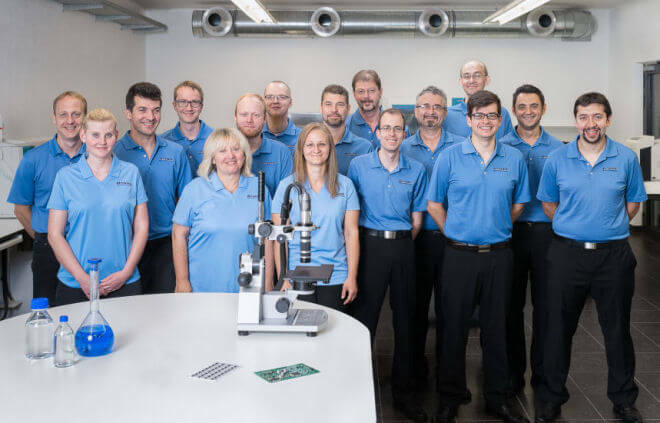 ZESTRON's process engineers in Shenzhen will be glad to also analyze your assemblies, to help you meet your cleanliness requirements.